In the English language, there are some words that are often over-used or mentioned in the wrong context. Take the word strategy, for example, which is used regularly by business owners and middle-managers despite the fact that they only have a broad understanding of its true meaning. Far from being a simple and generic business term, the word strategy is in fact a diverse entity that can have numerous applications in the modern world. From gamblers to corporate business owners, strategy can play a pivotal role in driving success and coping with change. We start with a roulette book, primarily because this is one of the single most insightful and informative pieces of literature imaginable. Written by a former professional, the book tells the story of failed and successful players and delves into the decisions that impacted the course of their lives. 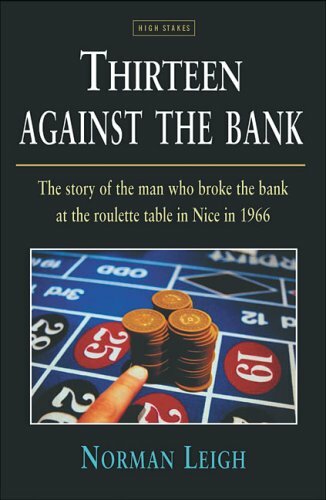 From American to European roulette, the book shares a number of strategies and truly captures the required mind-set of a gambler. There are two modes of thought. The first is quick, intuitive, and emotional. The second is slower, more calculated, and more logical than the former. 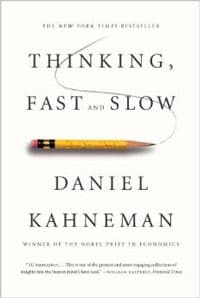 Nobel Prize winner and esteemed psychologist Daniel Kahneman teaches us how decisions are made. When we know how and why we make the choices that we do in our work lives and personal lives, we can more deliberately avoid making impulsive mistakes as well as wasting time and opportunities by over-assessing risks. From a business perspective, selling is arguably the single most important element of any commercial venture. You can have the most coveted product in the world and aggressive margins, but if you are unable to effectively sell your stock your business is ultimately doomed to failure. 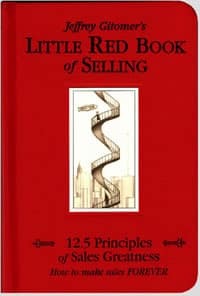 This is why ‘The Little Red Book of Selling’ is considered to be such a seminal work in the field of business strategy, as it is loaded with nuggets of practical advice and proven sales techniques. This timeless classic is one of the most published and sold books of its kind. Dale Carnegie was a financial genius who attributes success primarily to “the ability to express ideas, to assume leadership, and to arouse enthusiasm among people.” Learning and utilizing the principles outlined in this book, it’s guaranteed that you can make a friend out of almost anyone you meet. 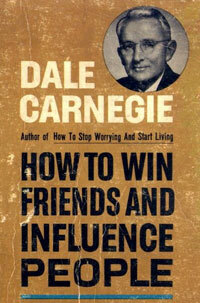 If there’s one person to learn practical strategies for success from, it’s Dale Carnegie. 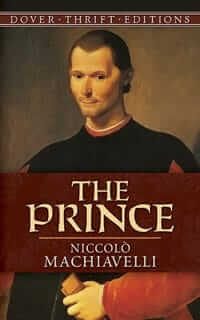 Widely known as a ruthless, cold, and cunning methodological guide on obtaining and maintaining power, Niccolo Machiavelli divulges in the ways of political leadership. Machiavelli compares concepts such as ruling with an authoritarian fist and making people fear you versus ruling with compassion and making people love you. Striking a balance between the two strategies is often the best course in most situations. Of course, the work can no longer be taken quite so literally as a modern application, since it involves ideas such as killing entire families if one member crosses you in some way. 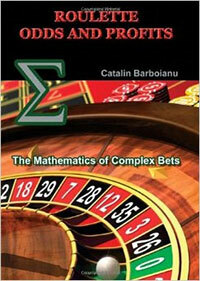 If you are a roulette player who is solely interested in developing a simple, mathematically sound principle, this book is the one for you. After all, roulette is a numerical game and once you have grown weary of progressive betting systems you may prefer to understand the precise mathematical rules that underpin the experience. As you learn to develop strategies based on odds and probability, you will increase your chances of success considerably. Arguably a trail-blazing piece of literature, Napoleon Hill’s narration of his own success laid the foundation for all future strategy books and launched an entire genre of self-help titles. Every chapter is like a business learning exercise in itself, including basic money-making practices and in-depth analysis. Exposing the so-called secrets of success as little more than hard-work and persistence, Hill’s work is worthy of reading time and time again. 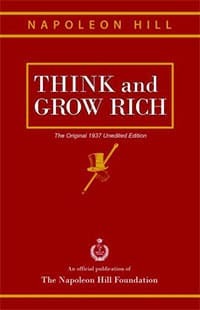 If there is one strategy book on this list that I could recommend as a general success guide, it’s Hill’s Think and Grow Rich. Literature fans and avid readers will no doubt be familiar with the works of Chinese philosopher Sun Tzu, whose classic book ‘The Art of War’ has inspired writers across multiple fields. More specifically, writers such as R.L. 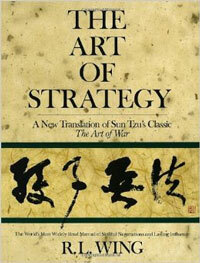 Wing have been moved to translate the strategies explored by Sun Tzu, creating a contemporary perspective on how strategy can help us to succeed in business and all other aspects of life. Whether we like it or not, power rules everything around us and those with power rule. It’s a game one shouldn’t enjoy being part of but nonetheless must learn to play and master otherwise lose. 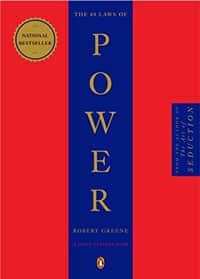 There are those who will read this book and use it to gain power and manipulate. Then there are those who read into the laws and use the book as a self-defense guide against the manipulative serpents and power-hungry hyenas. We’ll wrap up the list with a more positive strategy book. A Toltec guide to stress relief and happiness – something everyone could use more of in their lives. 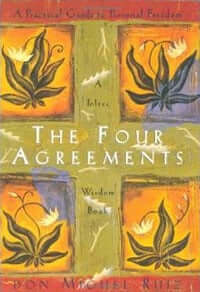 Don Miguel Ruiz reminds us to be impeccable with our words, don’t take things personally, don’t make assumptions, and to always do our best. This means avoiding loose gossip, realizing that people’s opinions of us are reflections of themselves, communicating clearly to avoid stressful misunderstandings, and living without regrets by putting 100% of what you have into every day.